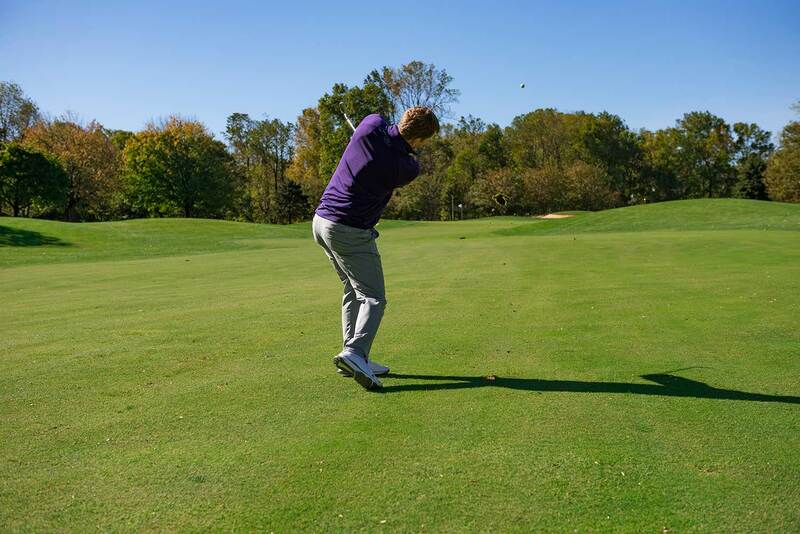 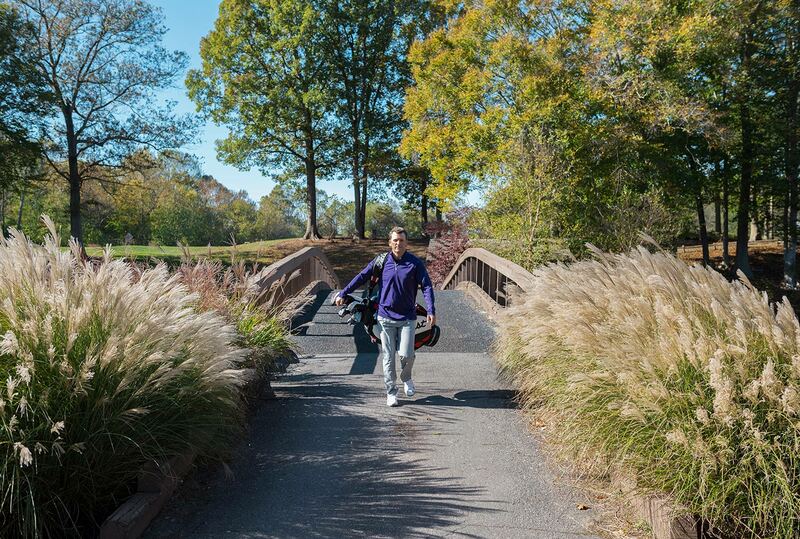 Check out my video page to get tips and pointers on improving your golf game. 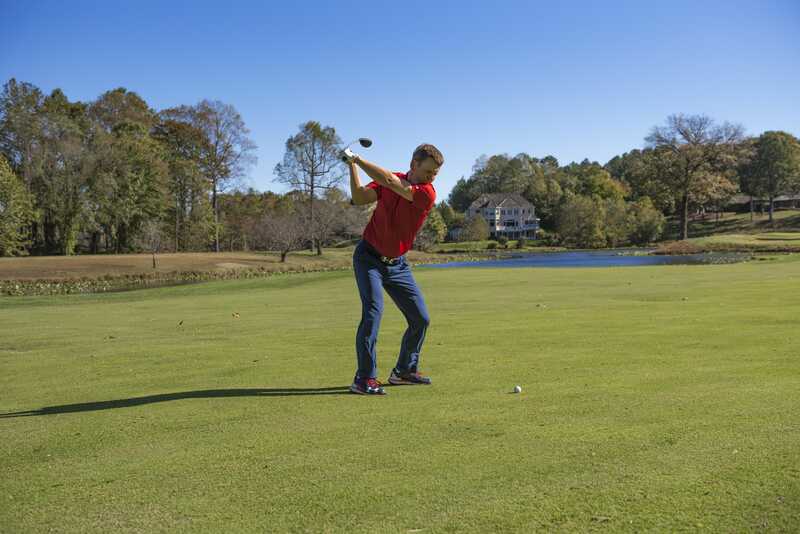 Learn drills to drive the ball farther, identify the reasons for your slice, improve your backswing pivot with simple exercises, learn to flatten your steep swing and more. 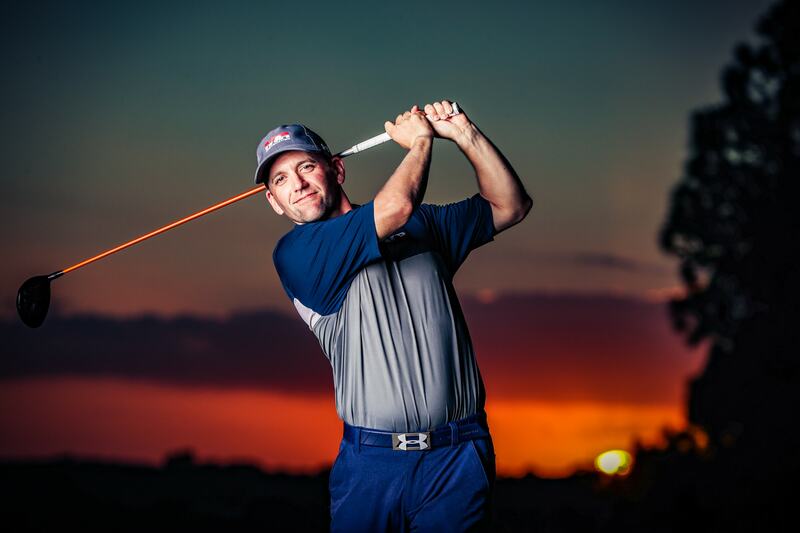 TrackMan is the #1 swing and ball flight analysis technology in golf, and is used by Tour professionals around the globe. 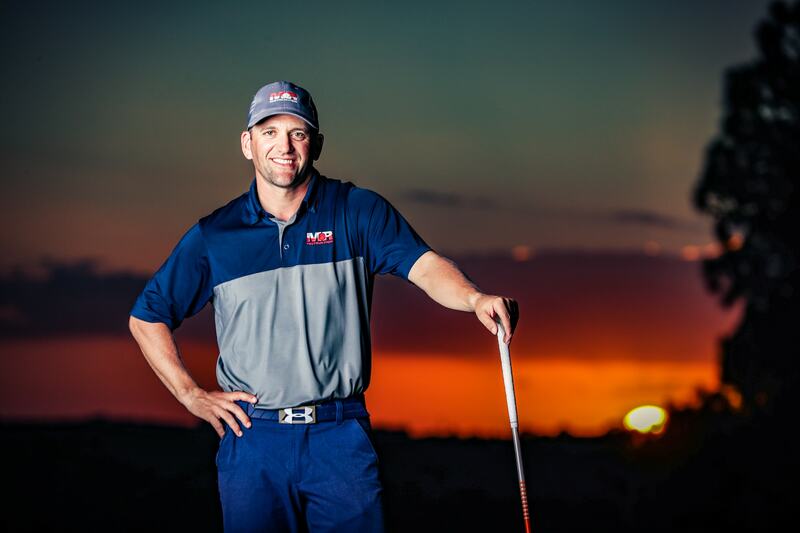 The best players in the world trust TrackMan, and now you can too when you come for a lesson with Golf Digest ranked teacher, Mark Russo! 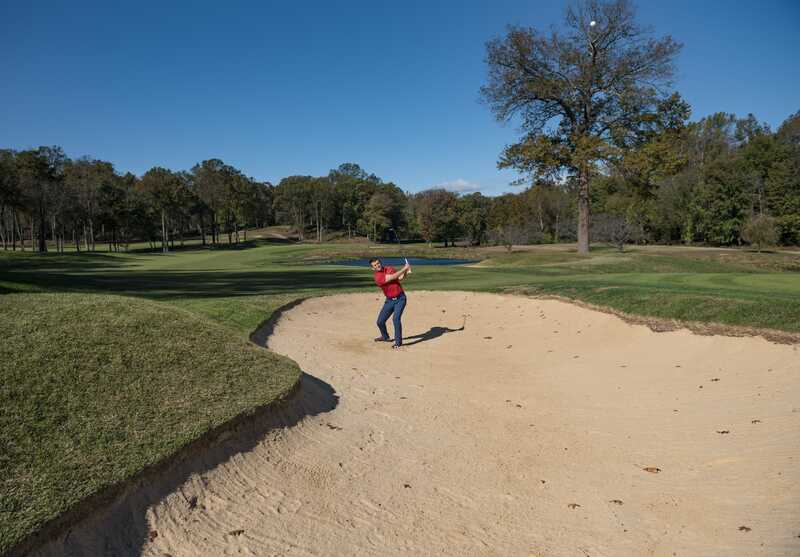 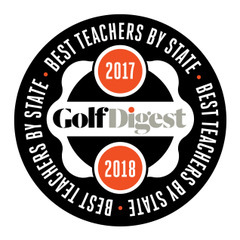 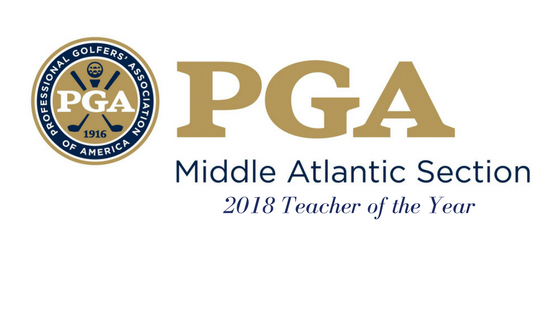 Book a lesson with Golf Digest ranked and 2018 MAPGA Teacher of the Year, Mark Russo. 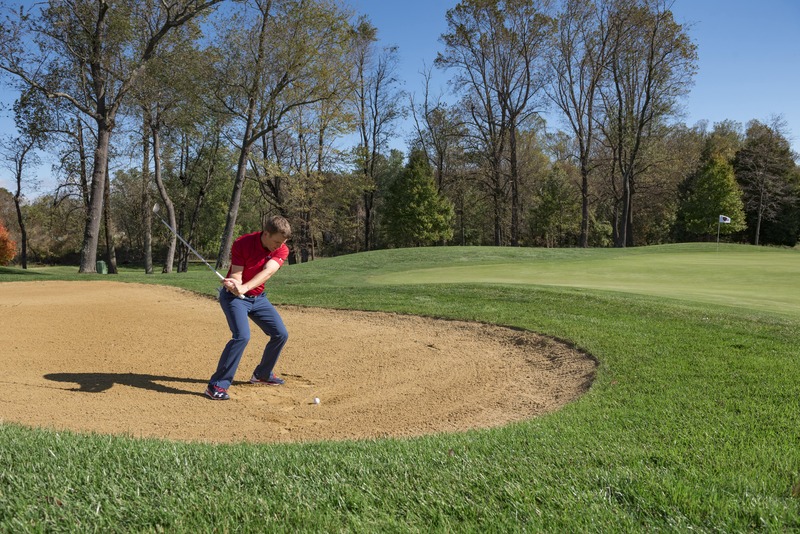 Improve your game with private lessons, coaching programs or golf schools. 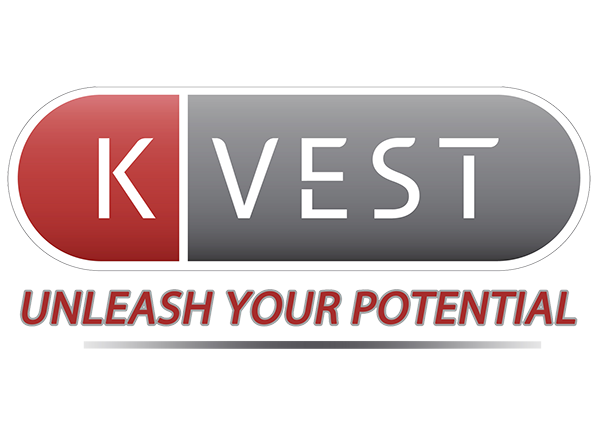 Many different lesson programs are available to fit your budget and time needs – sign up now!